How do I re-enable the USB driver on the SpeechMike II when there is a problem upgrading the firmware? How do I setup the Philips SpeechExec Pro V7.1 Transcribe software to automatically open a specific template when starting a transcription job? 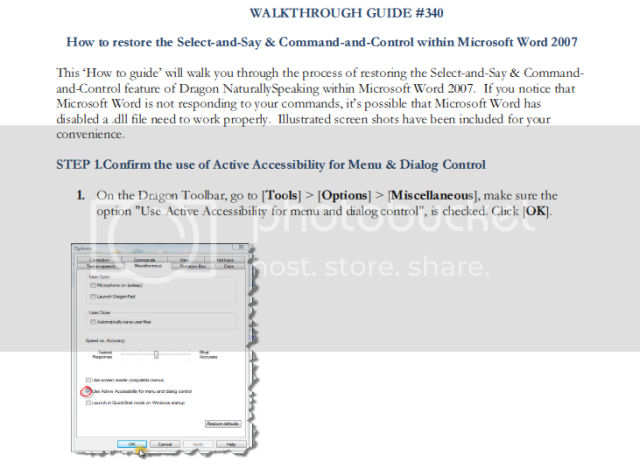 How do I Restore the Select-and-Say & Command & Control withing Microsoft Wrod 2003? 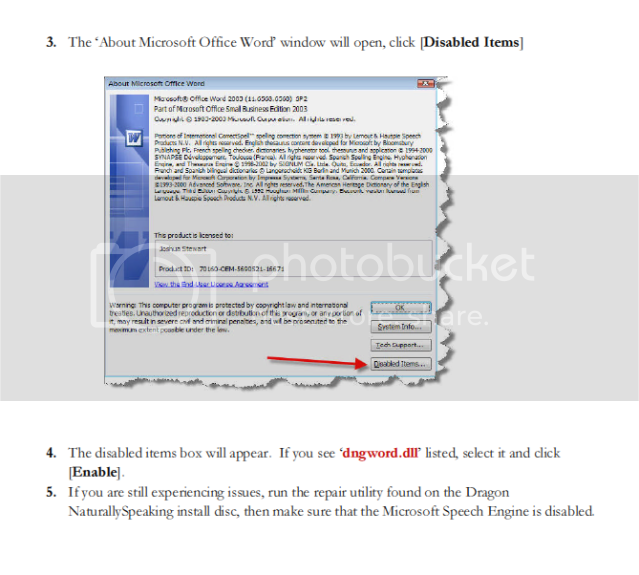 How do I setup the Olympus software to automatically start Microsoft Word? How do I make sure the Philips SpeechExec Pro software will automatically open when I connect my Philips Digital Pocket Memo? How do I reconfigure the 4-position slide switch on a Philips 9600 Digital Pocket Memo? 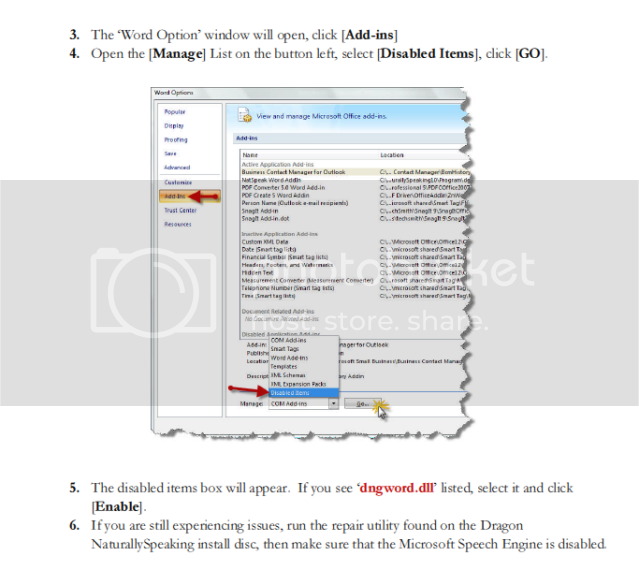 How do I setup Worktypes within SpeechExec Pro v5.1? 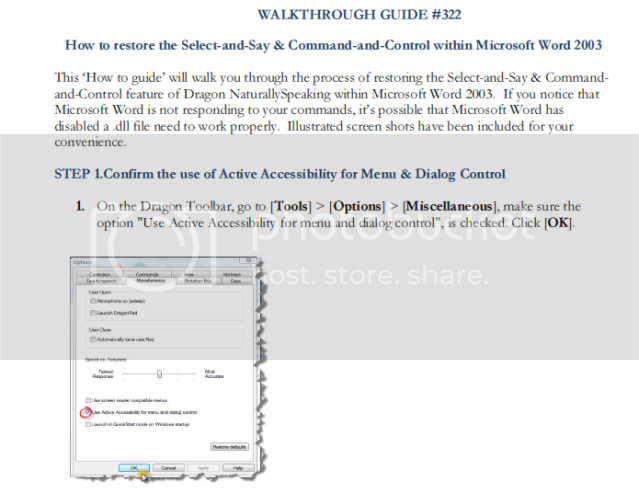 How do I restore the Select-and-Say & Command-and-Control within Microsoft 2007?